Finally... A whitening system YOU can smile about! 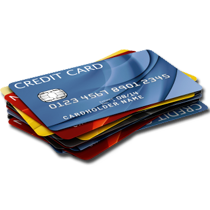 If you would like to know more about BleachBrightPRO, contact a BleachBrightPRO consultant at 1-866-700-3772 to speak to you about all of your options. 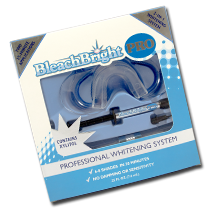 If you're already a BleachBright partner, log in to your account and order your BleachBrightPRO kits today!